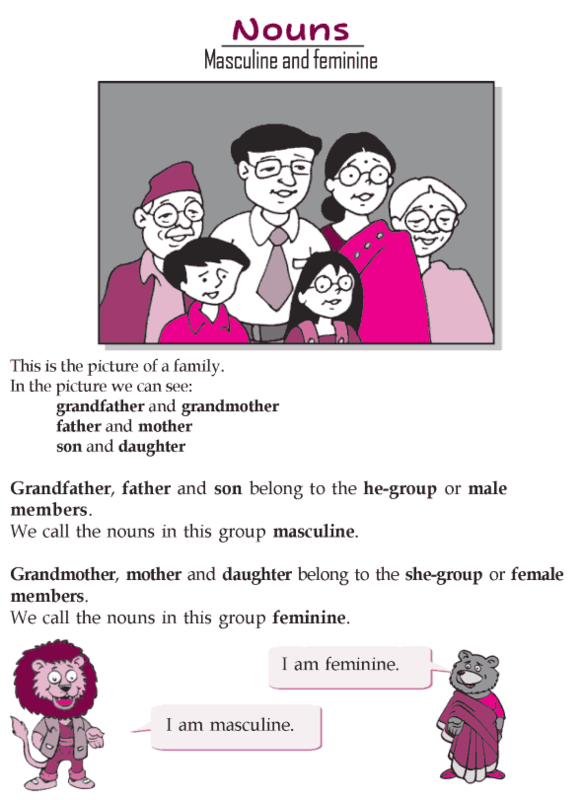 What is the difference between the verb ‘has’ and the verb ‘have’? 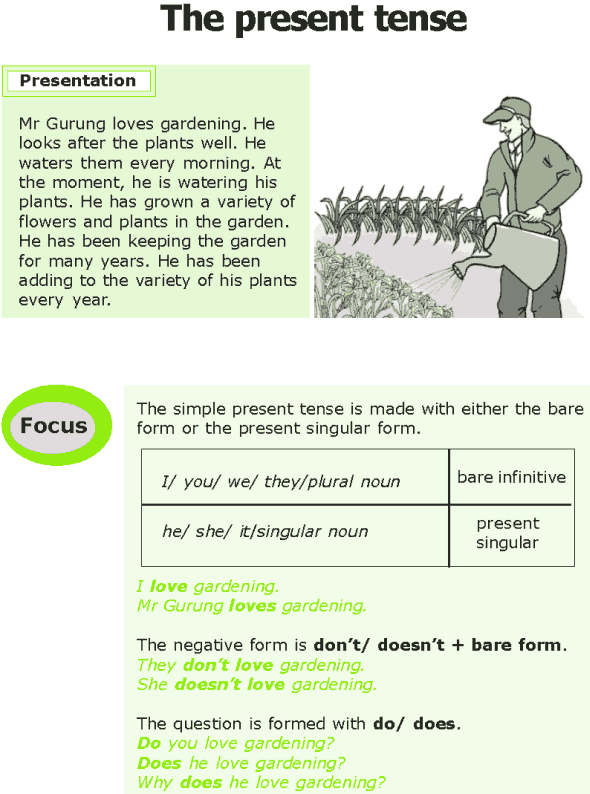 What verbs do we use if two subjects are joined by ‘and’? What verb do we use if the sentence begins with ‘there’? 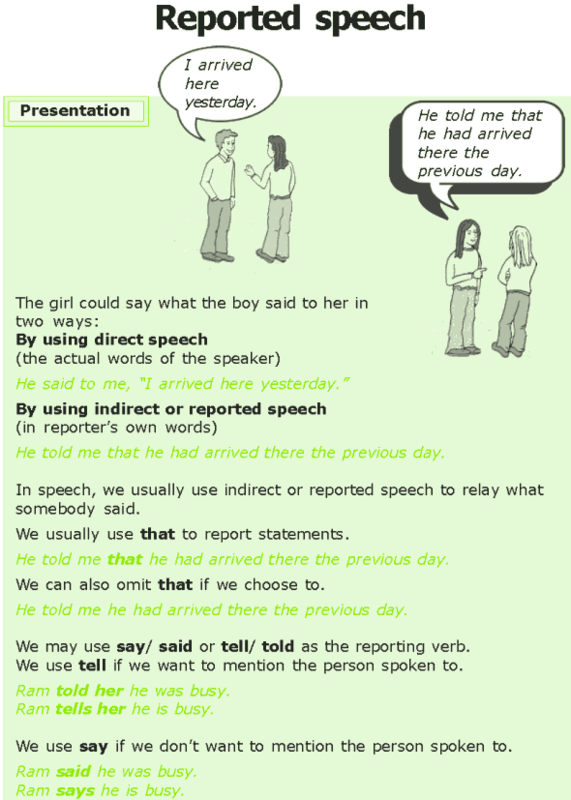 What is the direct speech? 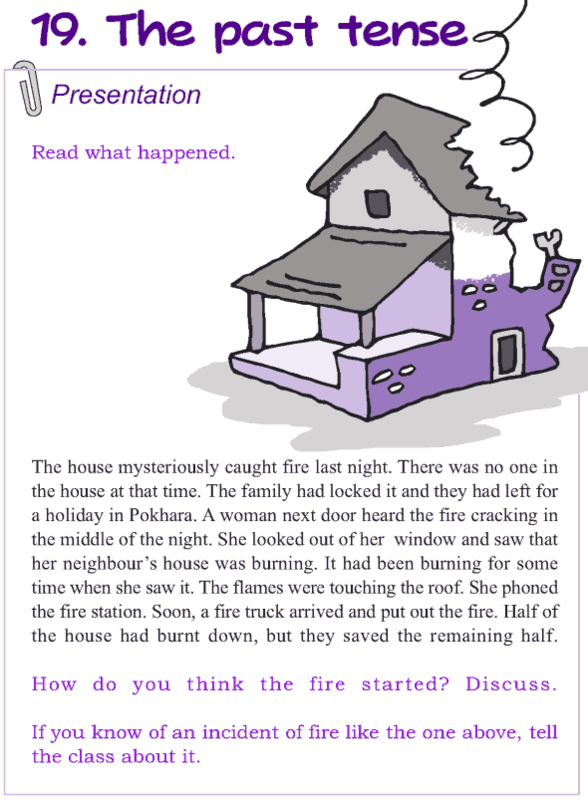 What is the indirect speech? What is the difference between ‘say’ and ‘tell’? 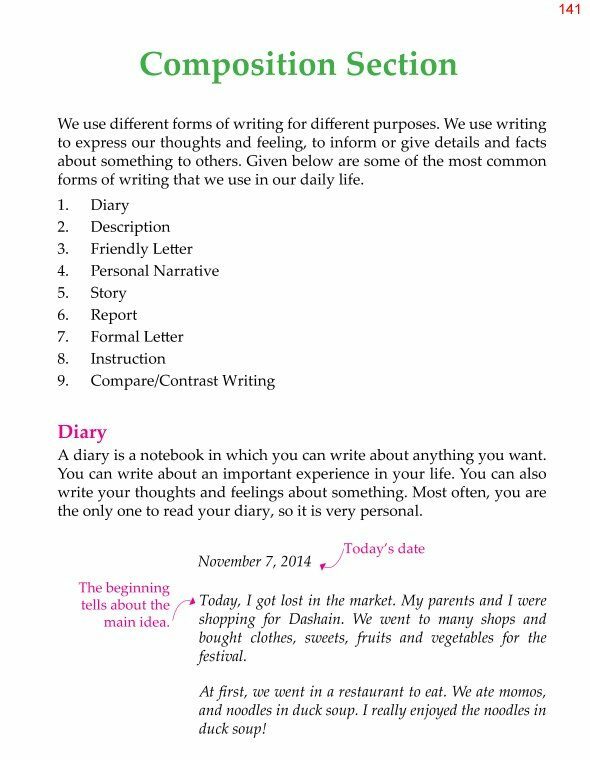 What else do we change in a sentence when changing it from direct to indirect? What are ‘to infinitves’? 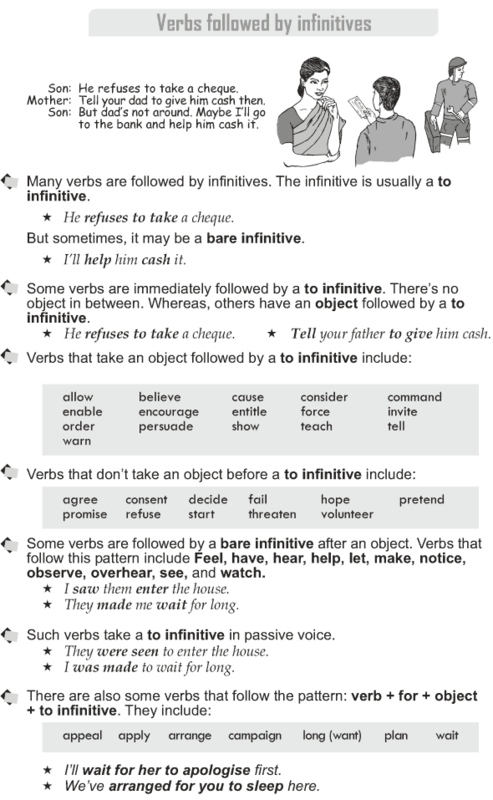 What are ‘bare infinitves’? 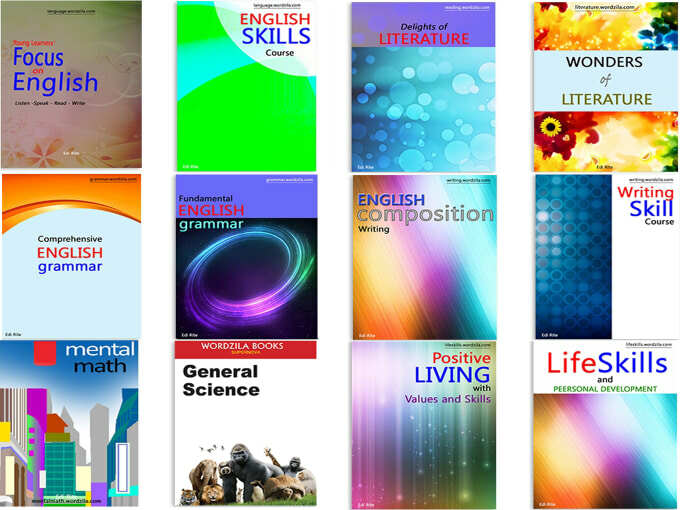 What are some verbs that take an object followed by a ‘to infinitive’? What re some verbs that are followed by a bare infinitive? 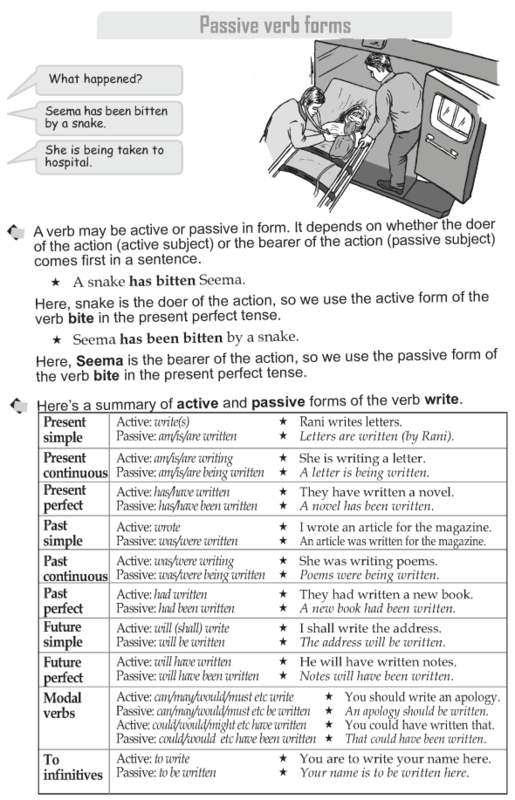 Is it true that some verbs take a ‘to infinitive’ only in the passive voice? 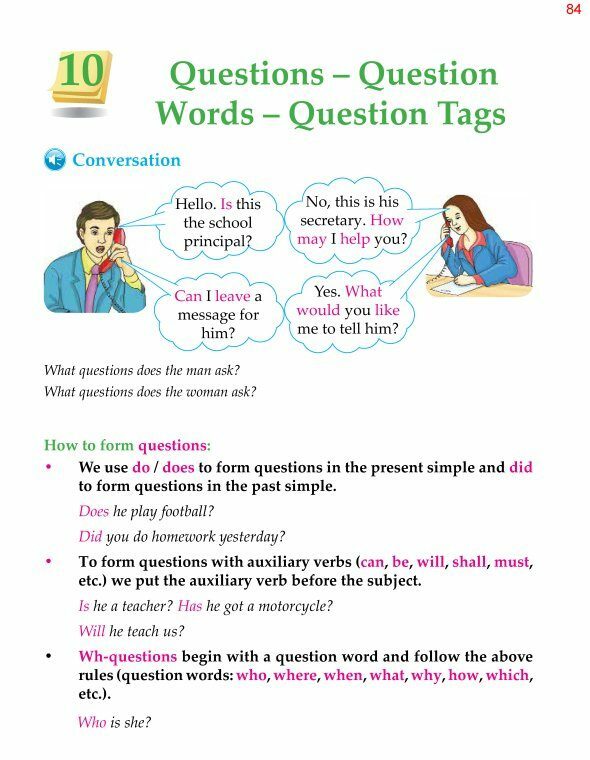 Question tags are short questions put at the end of a statement. We use them when we want to know if the person we are speaking to agrees with us.